Who’s ready for winter to be over? Well, spring break is right around the corner so today we are talking (and dreaming) about resort wear. This week we’ll feature some swim and daytime looks for inspiration and next week we’ll focus on resort evening wear. Swim Look one is girly and bright! 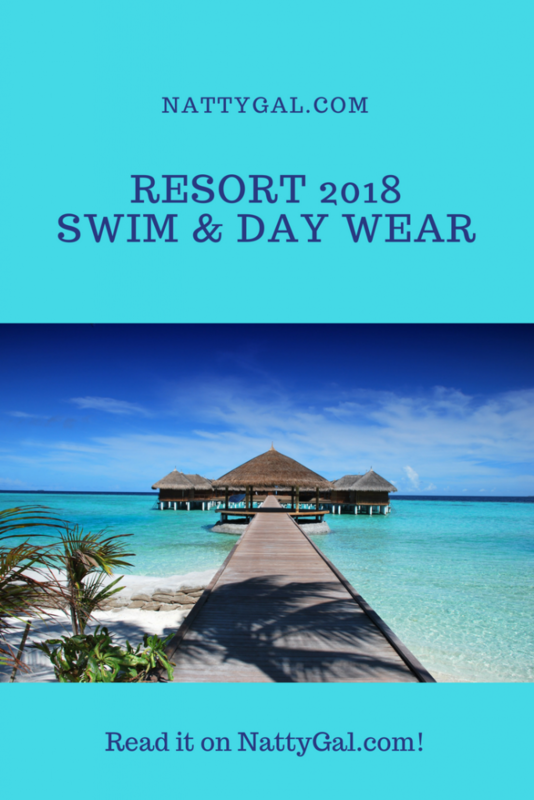 Just the kind … Continue reading "Resort 2018 – Swim & Day Wear"